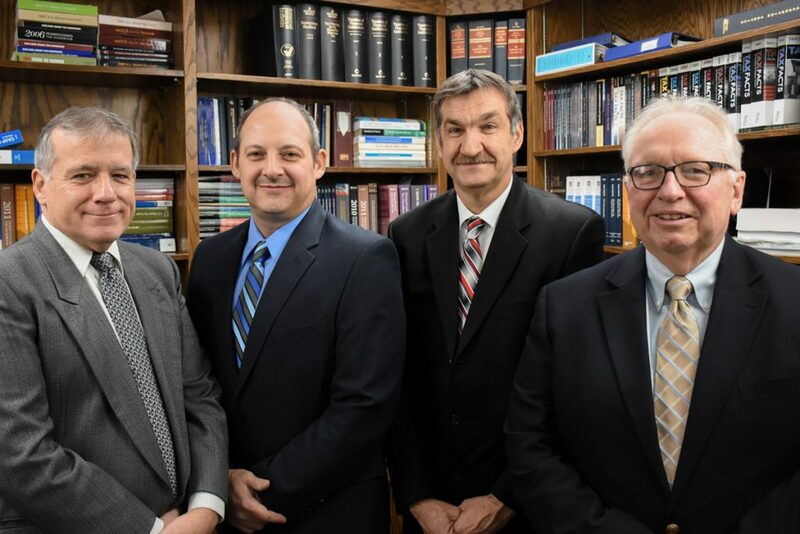 YOBCO is a firm of certified public accountants that has served the Central Pennsylvania area for over a century, building our practice on a commitment to excellence. We provide a diversified range of services for individuals, privately held businesses, financial institutions, nonprofit organizations and governmental entities. In the for-profit business area, YOBCO provides accounting, auditing, tax planning and consulting for banks, bank holding companies, credit unions, finance companies, retailers, wholesalers, real estate and insurance companies, trucking companies, manufacturers, contractors, agricultural businesses, cooperatives, and virtually every type of service company and small business. In the local governmental entities area, we service counties, cities, borough, townships, school districts, career and technologies centers, intermediate units and a wide variety of operating and financing authorities. In the not-for-profit area, we service charitable organizations, social service organizations, charter schools, museums, and foundations. We provide the accounting expertise needed to properly guide and advise development of effective accounting and administrative controls. We are proud to be one of only six firms in Pennsylvania that have been accepted into membership of Allinial Global, an invitation-only association of independent regional accounting firms that include firms across the United States as well as international firms. That’s just one of our firm’s many memberships that denote excellence. At YOBCO, our experience speaks for itself. Our staff of more than thirty people has wide-ranging expertise and competence in all areas related to professional accounting services, including tax planning, advisory and consulting services, audits, tax return preparation and so much more. Our philosophy of personalized service means that all work done for your firm is supervised by a YOBCO principal and another senior staff member. This ensures that you receive a stronger, more in-depth, and diversified approach, and that someone with detailed knowledge about your account is always available to assist you. Financial services such as banking, insurance, financial planning, accounting, and brokerage are today offered under one roof by major banks and commercial entities. YOBCO has also diversified our consulting-related services, so that we can offer the skills, recommendations, and support you need to grow your business.